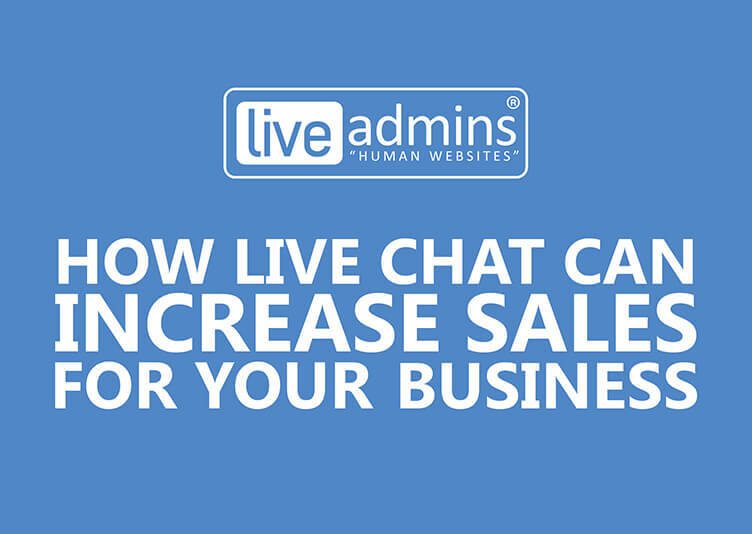 Chicago, Illinois: July 25, 2016 – LiveAdmins, the leading provider of live chat solutions and services for businesses, has introduced AppIngage – an innovative solution that enables over 4 million Android and iOS apps to improve mobile experience. 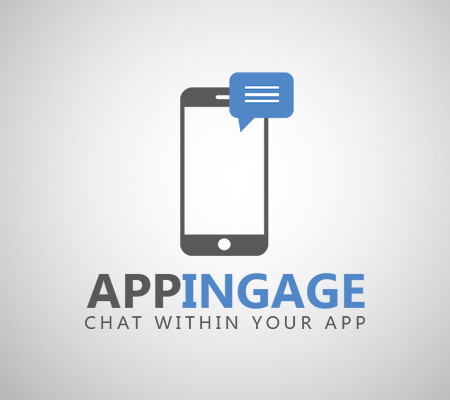 AppIngage allows businesses to instantly connect with their app users through a live chat feature that can be easily embedded into any app. 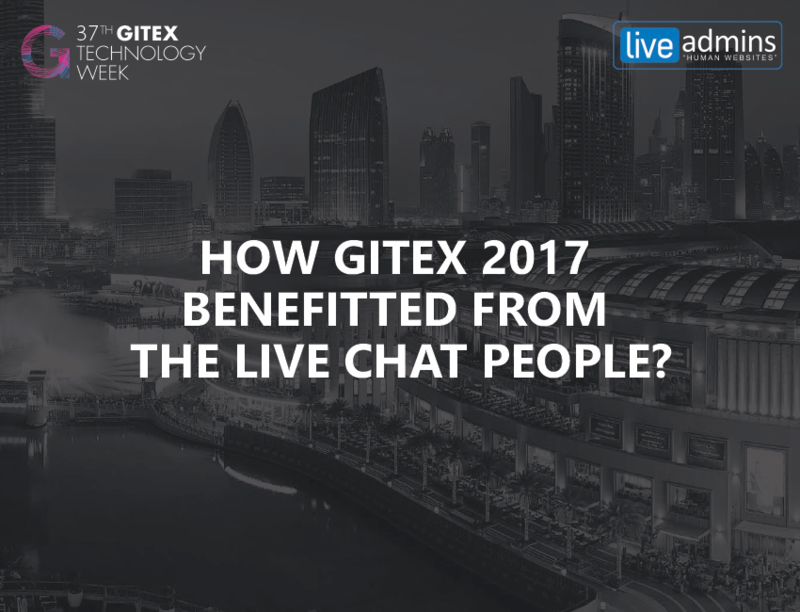 It is a simple, intuitive and easy-to-use solution that helps businesses talk to their app users in real time, offering them a better mobile app experience, address their queries and increase their app engagement – resulting in an improvement in the bottom line. 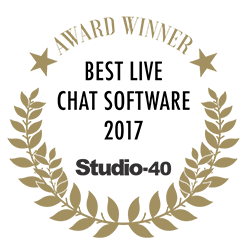 AppIngage also helps businesses get better insight into their user mix by offering in-depth intelligence reports and key performance metrics. 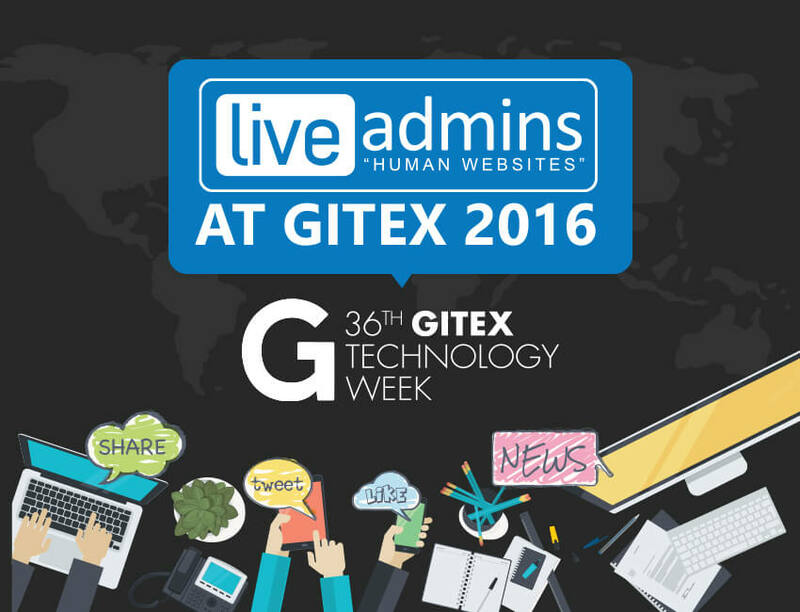 AppIngage is available for LiveAdmins clients at a discounted price. 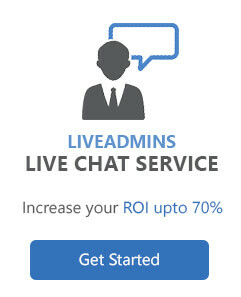 For more information, visit www.liveadmins.com/appingage.